who can call on 200 years of innovation to inspire transformation? Beginning with the inspiring legacy of Lorilleux and Samuel Morrill in the early 1800’s, Sun Chemical has delivered 200 years of color expertise, innovative technology and an ongoing commitment to quality and service for our customers. With close to 10,000 worldwide trademarks and over 3,000 granted patents in various global jurisdictions in its history, Sun Chemical takes pride in producing solutions tailor-made to meet the individual needs of customers. 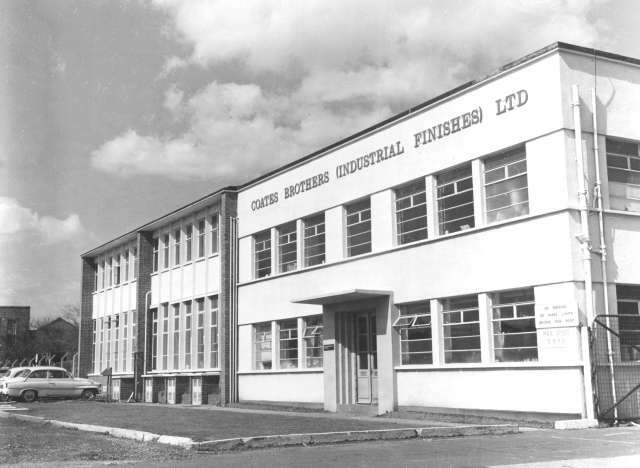 Below is an interactive timeline that celebrates our long history of achievements and leadership in the industries and markets we serve. As you scroll down and learn more about our unique history, you will discover our fierce commitment to working for you through research and development that will bring customers new innovative and sustainable solutions. For more information on our journey, follow us on Social Media by searching #SunChemical200 and click here for our 200 year press release. 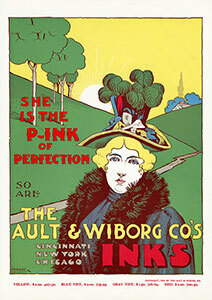 One of the first commercial producers of inks is founded as Lorilleux & Cie. Lorilleux & Cie is the first specialty ink company of its kind, in a time when most printers make their own inks. Samuel Morrill begins manufacturing printing inks in the kitchen of his Andover, Massachusetts, home. 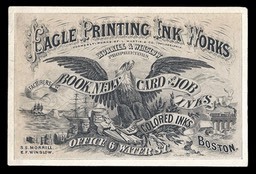 The Morrill Company obtains the first patent on their ink-making process. The Morrill Company begins producing carbon black from natural gas. Located in London, the business is capitalized at 2600 £. Located in Cincinnati, Ohio, Ault & Wiborg is a fast-growing printing inks manufacturer that quickly expands its business abroad, focusing on the UK market. The Eagle Printing Ink Company develops four-color wet process inks. 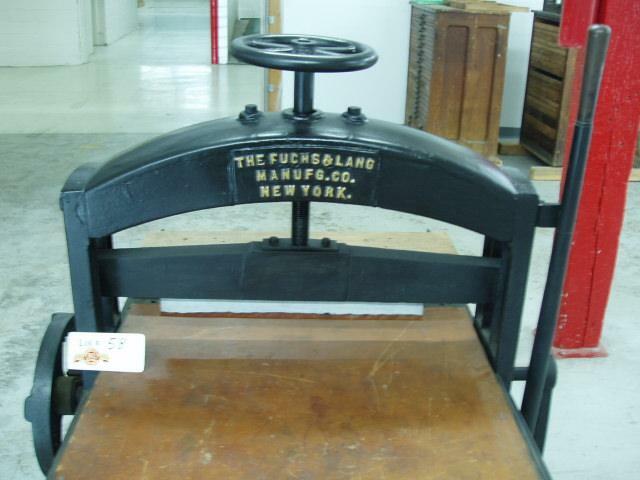 Fuchs & Lang build the first rotary tinplate lithography press. 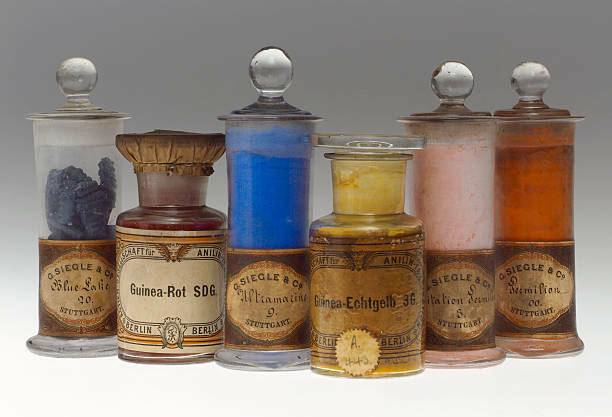 G. Siegle begins manufacturing pigments in Staten Island, NY. Rotogravure, a printing process in which letters and pictures are transferred from an etched copper cylinder to a web of paper, plastic or similar material in a rotary press, is invented. A.B. Ansbacher merges with G. Siegle and the Ansbacher-Siegle Company is formed. 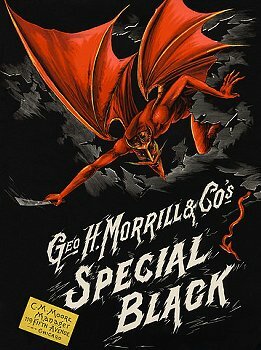 During the same year, The Morrill Company merges with Eagle, Sigmund Ullman, Fuchs & Lang and American to form General Printing Ink (GPI). GPI becomes the first ink manufacturer with coast-to-coast operations. GPI Corp’s Sun Chemical division develops the first pigmented flexo inks. GPI changes its name and Sun Chemical is born. Printing inks remain its principal business. Sun Chemical acquires Ansbacher-Siegle and begins to create a new division, known today as Performance Pigments. Solvent-based flexo inks are created for use on polyethylene films. Sun Chemical begins to manufacture quinacridone out of its Newark, New Jersey, facility, marking the company’s entry into the high-performance pigments market. Sun Chemical buys Federal Color Labs in Cincinnati, Ohio. Sun Chemical patents the first UV inks. The first water-based inks are introduced for use on paper and film. Sun Chemical begins to manufacture pigments in Muskegon, Michigan. Sun Chemical commercializes EB inks. In the same year, they acquire the phthalo pigment business from American Cyanamid. Sun Chemical is acquired by Dainippon Ink and Chemicals (DIC). Sun Chemical also merges with Hartmann and Kohl & Madden to form one global company. Sun Chemical buys the BASF packaging and commercial inks business. The first UV flexo inks are commercialized by Sun Chemical. In the same year, Sun Chemical acquires KVK in Koge, Denmark, marking the company’s first step into European pigment manufacturing. Sun Chemical acquires a top producer of cold-set publication inks, United States Printing Inks. Sun Chemical acquires Moscow Printing Inks. Sun Chemical strengthens their packaging inks department in North America with the acquisition of Zeneca Specialty Inks. Sun Chemical and Eastman Kodak enter a $1 billion, 50/50 joint venture to form Kodak Polychrome Graphics. The company acquires Coates Lorilleux in France, SWALE Process in the UK and GB Products International Flexo Plate Division, and partners with Tintas in Latin America. Sun Chemical buys Bayer’s high-performance organic pigment business. Sun Chemical acquires Rycoline Products, Inc. and buys the assets of CBS Printas, the printing ink business of CBS Holding, a publicly traded company in Turkey. Sun Chemical acquires Watt Gilchrist and forms Sun Branding Solutions. Sun Chemical opens state-of-the-art food packaging plant in Frankfurt and sheet-fed ink hub in Dahej, India. Sun Chemical opens state-of-the-art packaging plant in Kankakee, IL, and expands into high definition plate technology in Concord, CA. Partnership with X-Rite/Pantone and Esko on PantoneLIVETM Sun Chemical acquires Benda-Lutz. Sun Chemical and the DIC Corporation Acquire Gwent Electronic Materials Ltd.
Sun Chemical Acquires Joules Angstrom U.V. Printing Inks Corp.
Sun Chemical and its parent company, DIC Corporation, have acquired C.T.LAY S.R.L. Sun Chemical and its parent company, DIC Corporation, have acquired Luminescence Holdings Ltd., a manufacturer of currency, tax stamp, passports, ID cards, secure documents and brand protection inks for the security market. Sun Chemical has acquired the Metal Deco ink business of PPG, a US-based global supplier of paints, coatings and specialty materials. PPG, with a well consolidated portfolio, and Sun Chemical are both long standing players in the metal packaging industry. Sun Chemical and its parent company, DIC Corporation, have acquired the high-purity iron oxides business of Cathay Industries, located in Valparaiso, Indiana, U.S.A.
Sun Chemical has appointed Myron Petruch as its President and Chief Executive Officer, effective January 1, 2019. As Sun Chemical moves forward, we will continue our commitment to delivering quality, service and innovation to our customers. As we relentlessly seek the most inventive ways to satisfy our customers’ needs, we will strive to provide outstanding service and breakthrough, tailored solutions. With more than 176 subsidiaries worldwide and a broad breadth and depth of resources from which to draw, Sun Chemical is prepared to help our customers take on the global challenges of tomorrow.